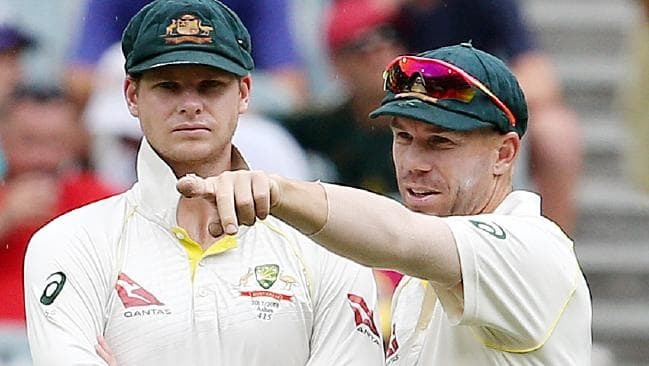 SYDNEY: Steve Smith and David Warner, who were banned following a ball-tampering incident, have returned to Australia’s ODI squad for the upcoming ICC Men’s Cricket World Cup in England and Wales. Former captain Smith and opening batsman Warner have not played international cricket since their ban following a ball-tampering incident in Cape Town in March 2018. 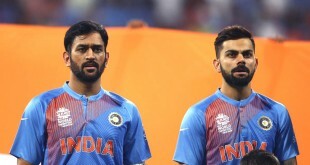 It is the first call-up for the former captain and his deputy since the expiry late last month of year-long bans for their part in the “sandpapergate” scandal in Cape Town that rocked cricket. 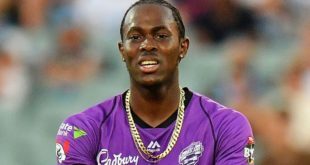 Australia have named two spinners Adam Zampa and Nathan Lyon in the 15-member squad alongside a five-strong pace arsenal of Mitchell Starc, Pat Cummins, Jason Behrendorff, Jhye Richardson and Nathan Coulter-Nile. Starc and Richardson’s involvement, however, will be subject to fitness as they recover from injuries.